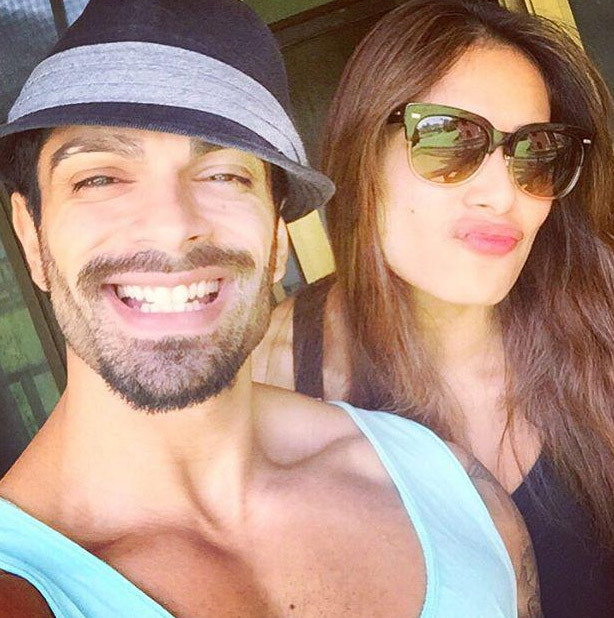 Wedding Details : Bipasha Basu to Hitched with Beau Karan Singh Grover on April 30th! 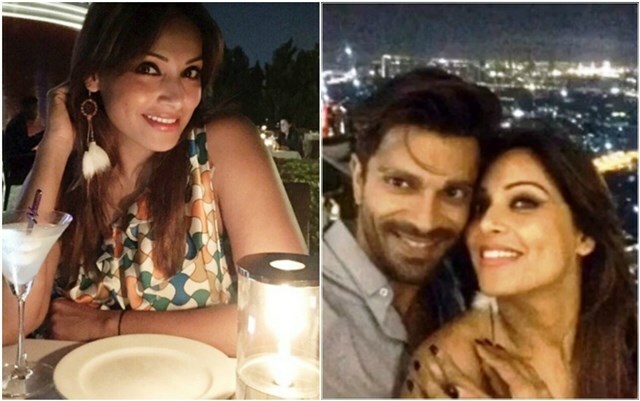 : Form long time people talking about the relationship between Karan Singh Grover and Bipasha Basu even media catch them together a lot of time but they didn’t said anything about the relationship from long time and the reason is they don’t wanted to get anybody in their personnel life. Finally these love birds wanted to married and that news is confirmed by the sources they didn’t said a word about it but from long time they both are busy and doing something but sources saying that they are getting married. From long time they both trying to convince their parents and finally parents are ready for this married. Sources also saying the rumours about marriage is true and they both going to marry soon? 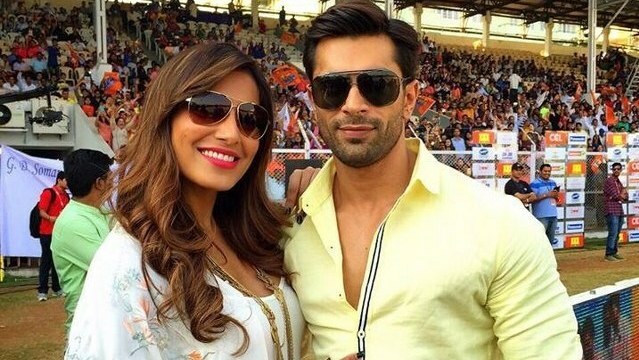 Karan Grover’s parents didn’t want that relationship because of the past relationship of Bipasha Basu also if we talk about the Bipasha Basu’s parents they also don’t want that relationship because of the two marriage failures and divorce with Karan’s ex wife. 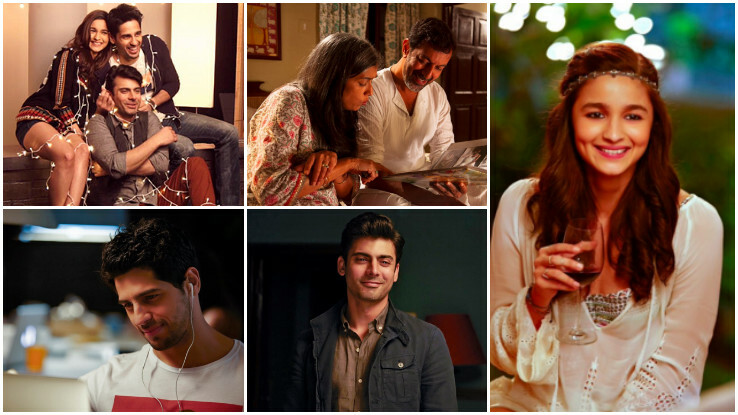 But I think now everything is shorted and this couple ready for marriage and sources saying that this couple going to marry 30th April and that’s cool theu both going to getting married at the Taj Mahal Palace Hotel in Mumbai and Bipasha will be dressed as the perfect, traditional Bengali bride. 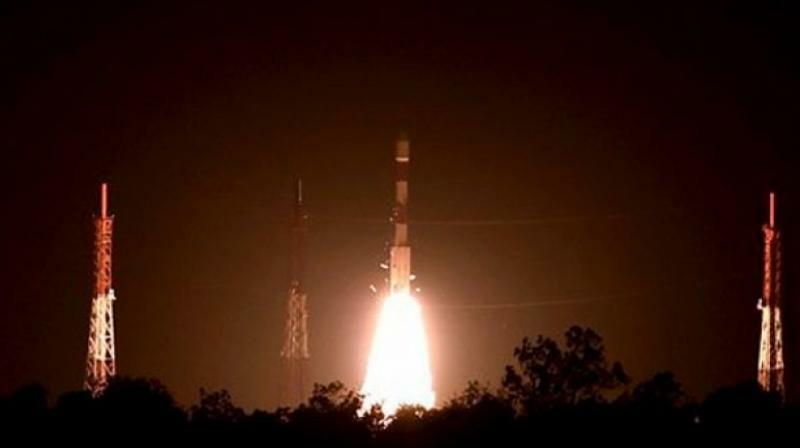 The couple who are spending invariably large amount of time with each other through constant trips are finally going to settle down with each other. 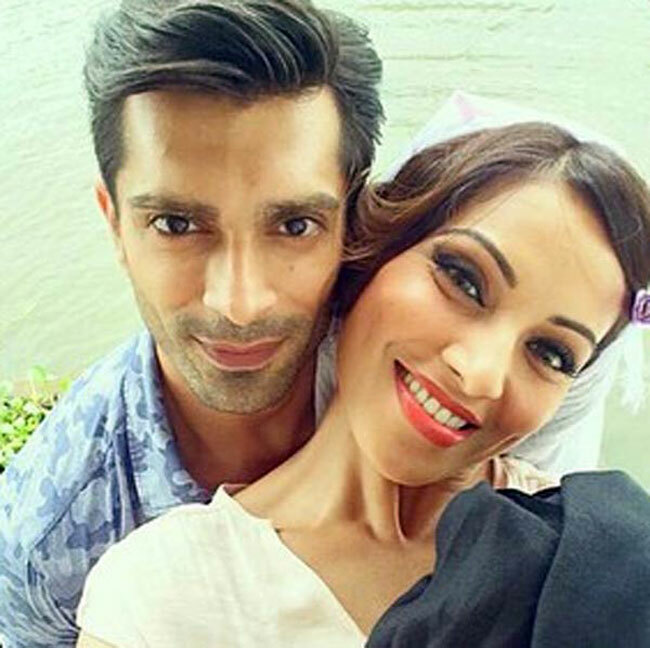 Karan Singh Grover will once again be breaking the hearts of his female fans and surely this time he is looking so serious for this relationship also the actor struck bad luck with his first two marriages and we hope his third one with Bipasha Basu works out well. 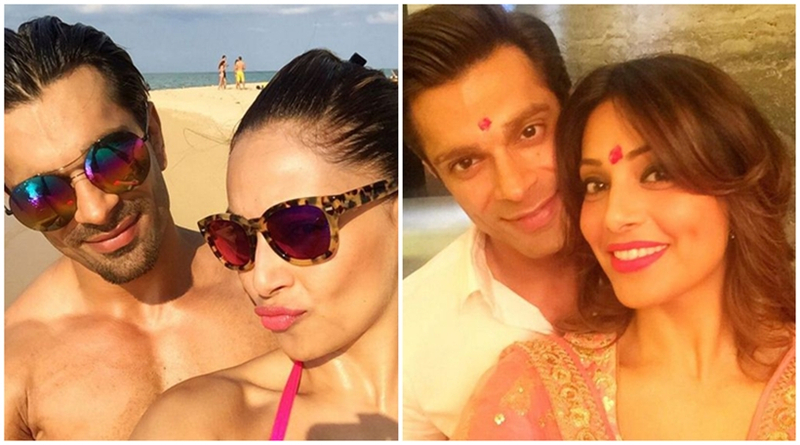 Also if I talk about Bipasha she had lots of failure relationship and now she finally getting married so we hope for the best future of her with Karan.